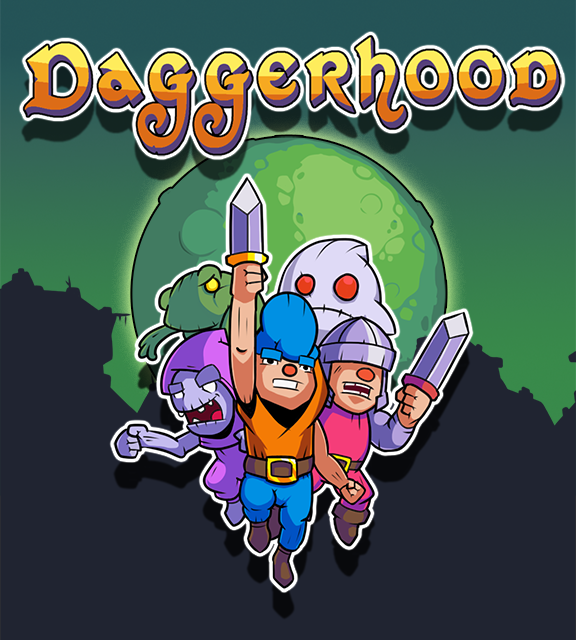 Daggerhood now available for Nintendo Switch, Playstation 4, PSVita and Xbox One! 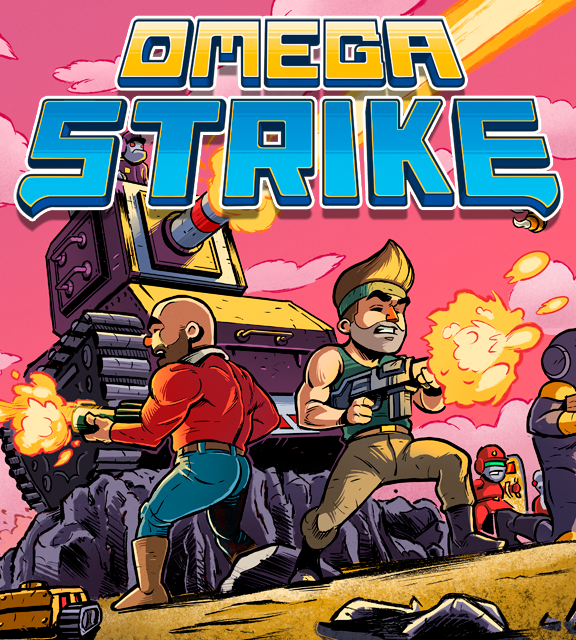 Omega Strike now available for PC, Nintendo Switch, Playstation 4 and Xbox One! 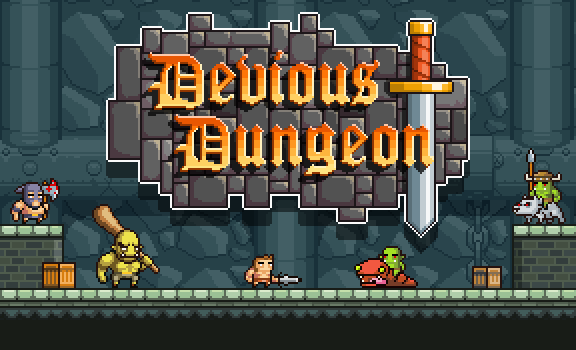 Devious Dungeon now available for Nintendo Switch, Playstation 4 and Xbox One! 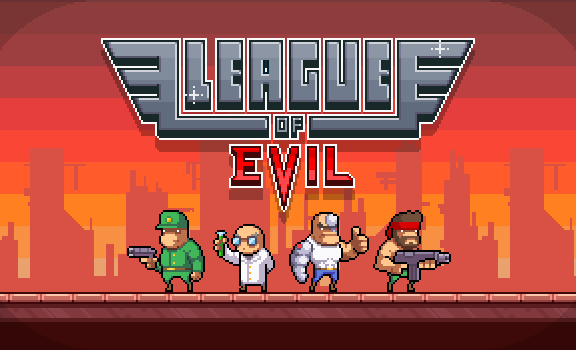 League of Evil now available for Nintendo Switch, Playstation 4 and Xbox One!